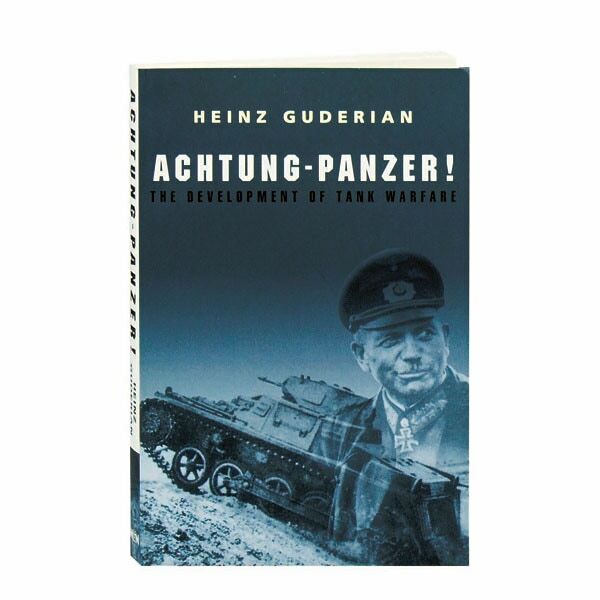 A veteran of World War I, Germany's Heinz Guderian made an extensive study of tanks and provides a short history of them here, along with his recommendations on how they could best be used to achieve swift and decisive victories. Arguing that cavalry was a thing of the past and that armored vehicles would be the primary tools in land battles of the future, Guderian also criticizes the Versailles Treaty, and assesses the military capabilities of other nations. First published in 1937, Guderian's book—which includes 8 pages of black and white photographs—became a standard text for the German army, and its tactical insights were effectively implemented two years later in the invasions of Poland and France.